Here’s what Reviewers say! 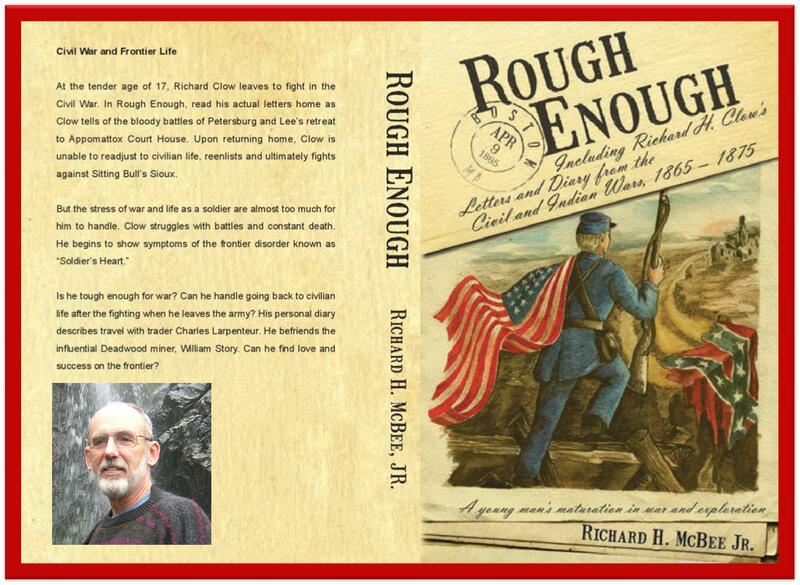 Don’t Miss :”Rough Enough” on Sale 99 cents! Sale ends at 11PM PST tonight, Sunday Aug. 31. Don’t be left holding the Pumpkin! Category: Rough EnoughTags: Kindle Countdown Sale!